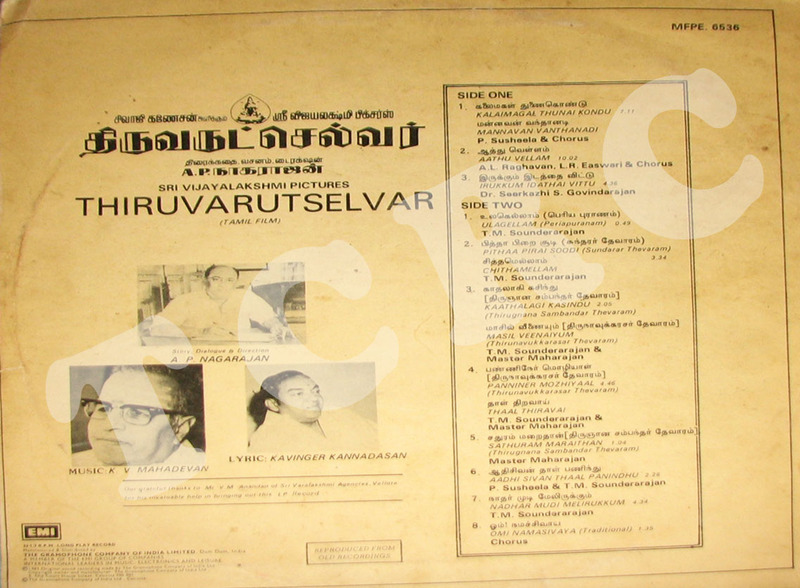 Mellisai Mannar M. S. Viswanathan is known for having incorporated various genres of world music into Indian cinema music. To say he was just a composer is an understatement. His achievements also include appearances in numerous films and television series. 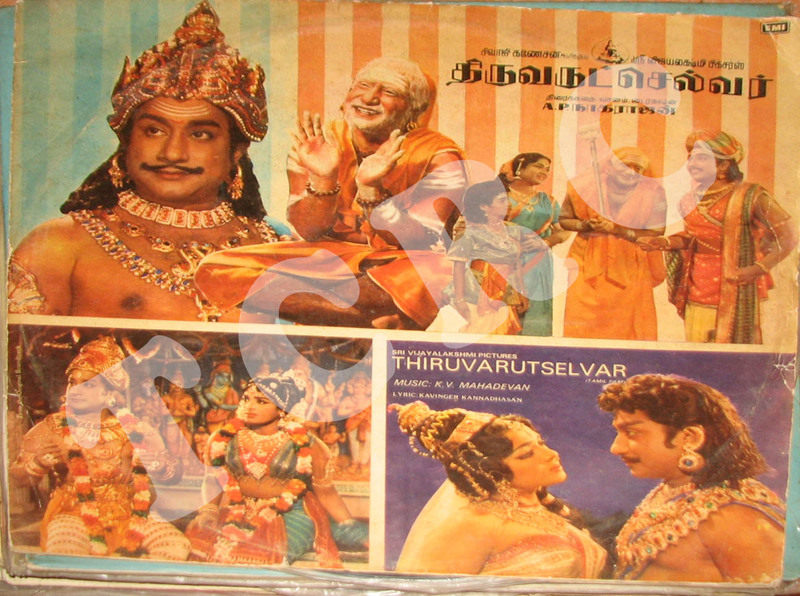 M. S. Viswanathan went on to act in a couple of Tamil feature films. While we all know him as a great music director, let us celebrate him in his unforgettable rare appearance as an actor in the comedy film ‘Kadala Kadala’ . Thank you MSV sir, for your great contribution to the Indian film industry! We will miss you! We at TCRC deeply mourn the demise of veteran playback singer PB Sreenivas. PBS’ lilting melodies, however, shall live on. 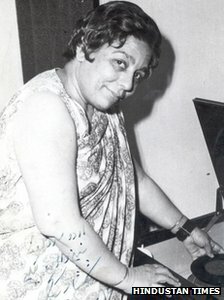 Our favorite is “Kalangalil Aval Vasantham” from the 1961 Tamil film “Paava Mannippu,” which incidentally was the first South Indian film to win the National Award for the Second Best Feature Film. At the same time, we at TCRC are glad to know that the Dadasaheb Phalke Award for Cinematic Excellence is being conferred on actor Pran this year and we extend our heartiest congratulations to one of Indian cinema’s finest villains. Given below is a compilation of some of Pran’s best moments on screen. Paul Mawhinney was born and raised in Pittsburgh, PA. Over the years, he amassed what was one of the world’s largest music record collections. Due to health issues and lack of support from the music industry, Paul was eventually forced to sell his collection. This is the story of a man and his records. We at TCRC salute Paul’s spirit.